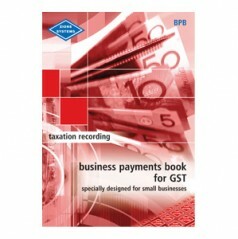 Zions taxation books are specially designed for small companies and business generally. 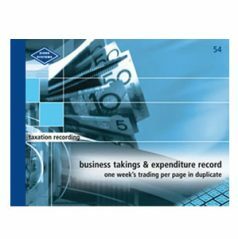 Popular as a basic record for income tax purposes, to assist with business activity statements. 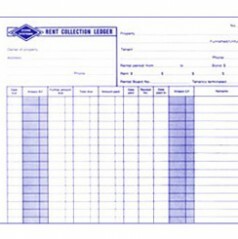 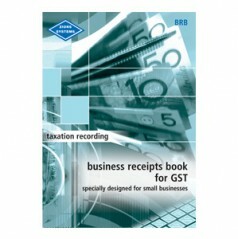 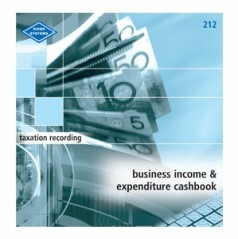 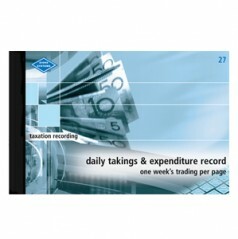 Taxation books are very popular for shop keepers, small retail shops, restaurants, cafes and tradespeople. 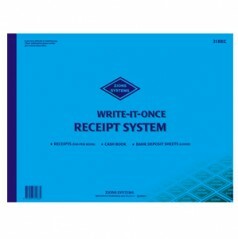 A must for any efficient business.